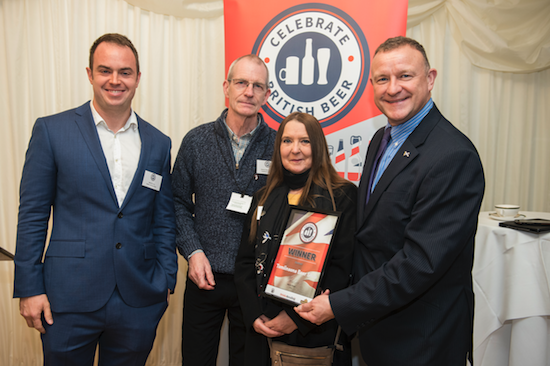 Britain’s leading beer retailers were honoured for their achievements in promoting our country’s thriving brewing industry at an awards ceremony at the House of Commons this week. 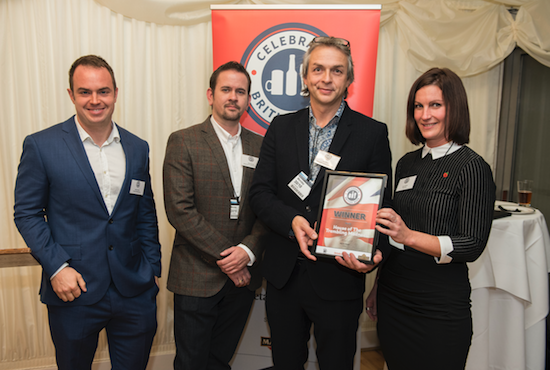 The third annual Celebrate British Beer awards are part of a long-running campaign run by DRN and the All-Party Parliamentary Beer Group, designed to highlight the huge role that retailers play in making Britain a world leader in beer. 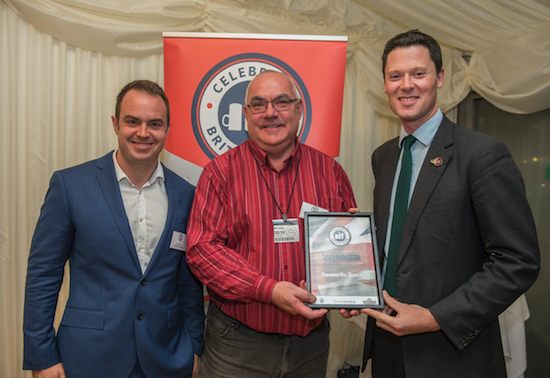 Mike Wood MP, new chairman of the APPBG, partnered us in hosting the awards and praised the contribution that beer retailers make to the economy. He said: “British beer is seeing a renaissance. There are more than 1,500 breweries in the country and well over 10,000 different beer brands for UK consumers to try. “We all know that beer is vital to pubs, but increasingly so too to the off-trade, with over 50% of UK beer now being sold in shops and supermarkets. “Ten years ago, the focus for off trade beer sales seemed to be solely on price, who was able to sell 24 packs of lager the cheapest – no longer! “There is a stunning range of different cans and bottles in the off-trade. A real focus on beer quality and consumer information. Many shops are arranging tastings and meet the brewer sessions. The first award was for the best retailer in Scotland and it went to Tomlinsons Beer Shop of Inverness, collected by a delighted Tracy and Damon Tomlinson. Next up was the best retailer in London and Hop, Burns & Black finished ahead of We Brought Beer and Real Ale in a competitive category. 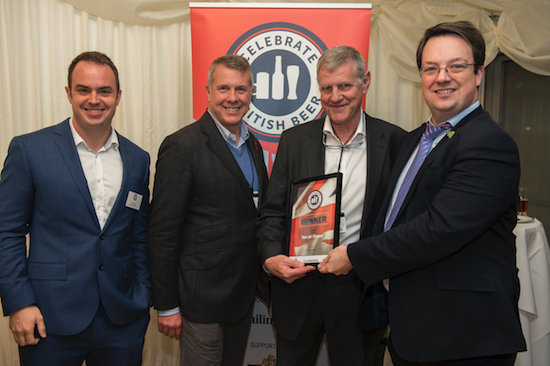 Favourite Beers of Cheltenham was named best beer retailer in the Midlands and Alex Chalk, MP for Cheltenham, was on hand to present the award. 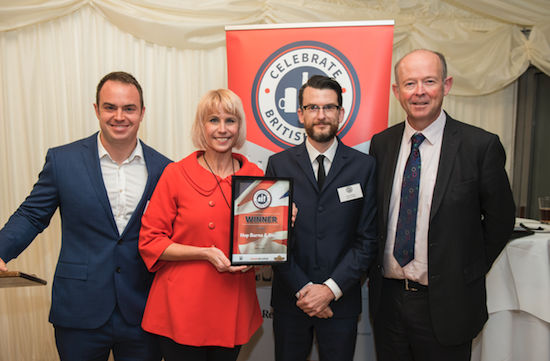 House of the Trembling Madness, a retailer based in York, finished ahead of three retailers from Sheffield and one from Wakefield in a Yorkshire-dominated best retailer of the north category. MP for York Central, Rachael Maskell, presented the award to the team. Inn at Home, a retailer based in Newbury, was named best retailer in the south, and Wood presented the award. 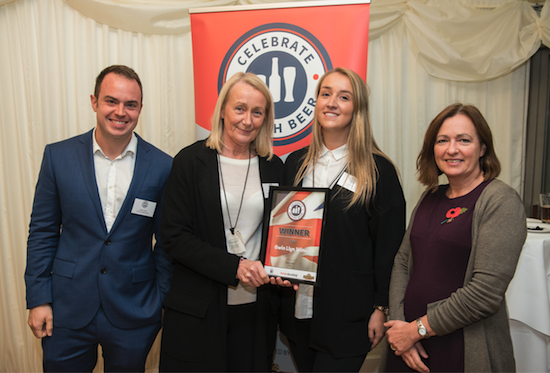 Gwin Llyn Wines won best beer retailer in Wales after embracing the craft beer movement while also championing a range of Welsh breweries. 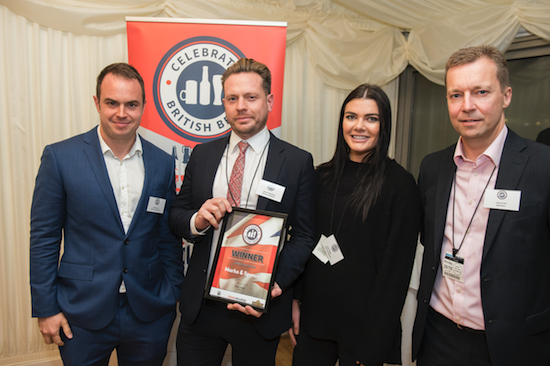 Finally, the award for best multiple beer retailer went to Marks & Spencer, which has launched several thriving partnerships with brewers from across Britain. This was an extremely tight category and judges deliberated for a while, but ultimately M&S stood out ahead of Waitrose, Majestic and Aldi. Howard Dix, head of sales for the off-trade at Marston’s Beer Company, a partner of the awards, handed the gong to Richard Applegate.